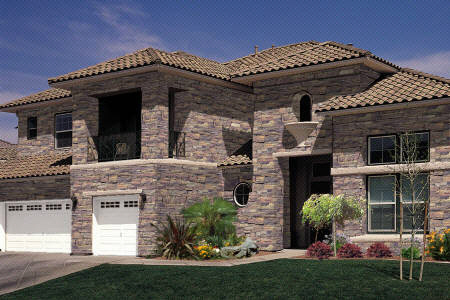 Vic Hannan is proud to be an exclusively retailer of Coronado Manufactured Stone. This page lists some of the styles and designs we carry on-site for quick delivery or pick-up. Vic Hannan can also special order virtually any product from Coronado’s vast selection. We Welcome Inquiries from Architects, Developers, Contractors and Home Owners. Coronado Stone is the leader of manufactured stone in the industry and we are proud to say that Vic Hannan are exclusive retailers. 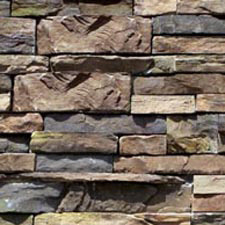 With about 50 years of experience in the stone veneer industry, Coronado Manufactured Stone Veneer offers a huge variety of beautiful stones that can aesthetically transform the exterior of your house to please the eye. Below are some of the various styles and stone designs that Vic Hannan carries for delivery or pick up but you are not limited to just these. Coronado Stone has over 50 different styles of stones and the ones we do not carry, we can special order essentially any product directly from Coronado Stone for you. 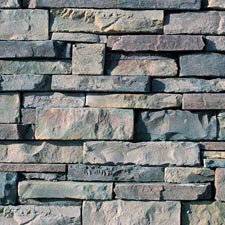 The designs we carry are Quick Stack, Drystack, Honey Ledge, Old World Ledge, Eastern Ledge, and Country Rubble. The differences between these designs vary from color and size of the stones, the end look of your house, as well as the instillation process. All these designs are easy and fast to install a give your house a natural look. We welcome all serious inquiries from contractors, architects, developers, and home owners so call us today at (530)-243-3037 for availability or questions! Quick Stack is a combination of 2″ and 4″ stones. The use of two different sizes makes Coronado panel edges very difficult to detect. 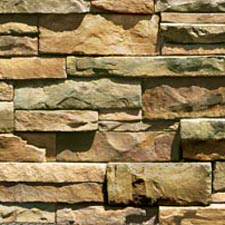 Coronado Stone’s Idaho Drystack is comprised of individual stones designed in modular sizes for easy installation. 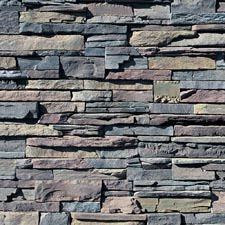 Stone sizes are 1″, 2″, 3″, 4″ in height and from 4″ to 16″ in length. This variety of sizes makes edge or pattern detection virtually impossible. The flatter profiles and sawtooth textures of Coronado Honey Ledge lend themselves to a more formal ledgestone design. Once again, Coronado’s “Hard to Find” panelized stones make installation a breeze without sacrificing a natural look. 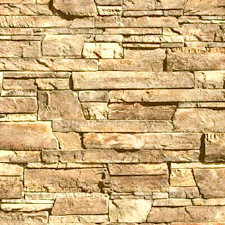 Coronado Stones Old World Ledge takes the “rustic” look to a new level. Old World Ledge’s stratified textures and rough quarried design were meticulously created for an incredibly natural appearance. It can be used in either a drystack or grouted installation. Combine that kind of beauty Coronado’s famous time-saving panelized stones and you’ll understand why Coronado continues to be “The Leader in Manufactured Stone”. 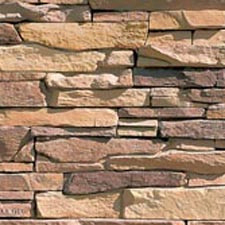 Coronado Stone’s Eastern Ledge is comprised of 1″ to 5″ stones with lengths of 4″ to 22″. Eastern Ledge includes 25% panels for an easy and fast installation. 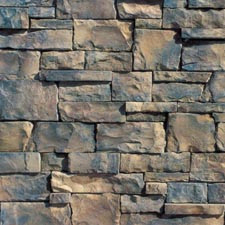 Country Rubble is an ashlar pattern stone with hand hewn style edges for a rustic effect. 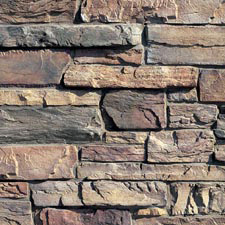 Country Rubble can be installed with tightly-fitted joints or with mortar joints. Sizes range from 2″ to 10″ and up to 23″ in length.